Hypnosis for Insomnia. Schedule an appointment at 954-309-9071. “Dr. Bonet’s hypnosis felt like a miracle. I went right to sleep!” ~ Cathy S.
Speak kindly to yourself in that moment and know that you can always start again the next day. Visualize being the best person you can be regardless of how much sleep you got. 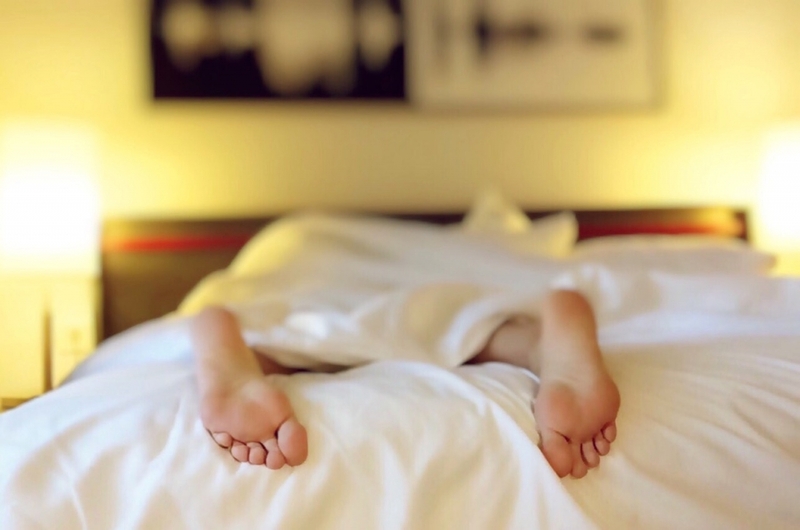 Use soft belly breathing or the 4-8 breath to slow your heart rate down throughout the day and at night while falling asleep. Use a YouTube video with meditative music. You may just drift off into sleep. Have a “Sleep Basket” beside the bed with things to help you calm yourself – a journal to write thoughts in, a book, essential oils. If none of that works on a regular basis, consider Hypnosis for Insomnia. 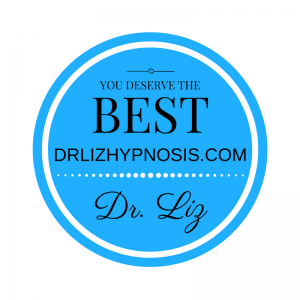 I specialize in hypnosis for anxiety and chronic conditions in Broward county and the Fort Lauderdale area. To schedule your free consultation call 954-309-9071 or click below to schedule online.